Undergraduate and Postgraduate studies has been a part of the Aldersgate experience since the founding of the University in 1965. Today, our independent Schools are intellectually-stimulating, warm, vibrant community of nearly 50 fields of study. By design, the study at Aldersgate is cross-disciplinary and integrative. Our students experience considerable flexibility, freedom, and independence in their academic programs. Students take an active role in defining their degree programs under the guidance of a faculty both locally and internationally. Students who thrive in our programs are passionate about their module. 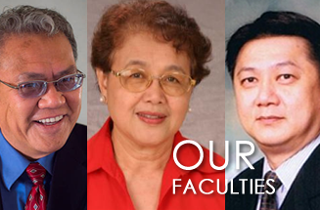 Many are recognized nationally and internationally for their scholarship, research, and public engagement, and make original and substantial contributions to their disciplines. Our graduates become idea-leaders who drive our global future by advancing discoveries, broadening knowledge, fostering entrepreneurship, protecting and sustaining our natural environment, and developing new technologies. At Aldersgate, we believe that our students greatly enhance the intellectual life of the University College, and we are dedicated to helping you succeed in your study and your research. 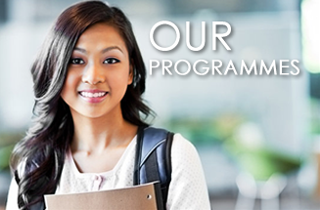 At aldersgate, our programmes are designed to help you succeed in your studies. Once again, welcome to Aldersgate, and we wish you success as you embark on your education with us. Universidad Aldersgate offer various programme to meet the educational market demands of both the local and global communities at large. The programmes are crafted through consultation with professional bodies and academics to foster the specific benefits to the constant changes in the global industry.